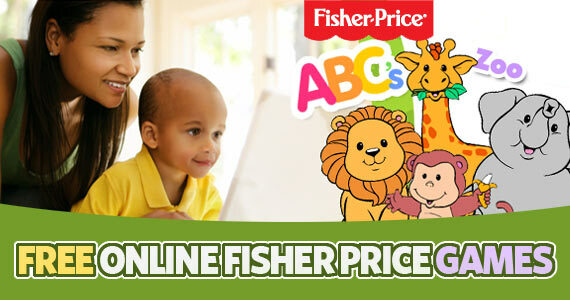 If you have some young visitors for the day and are looking for a way to pass the time on a rainy day, be sure to check out these FREE online Fisher Price games! My kids love the coloring activities best. And the different levels of activities means these is something for everyone.